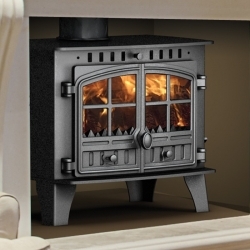 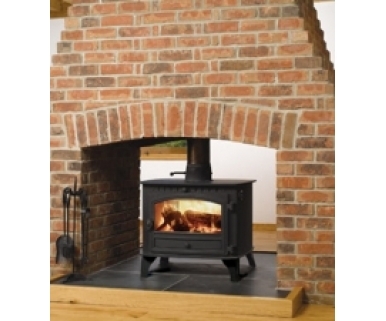 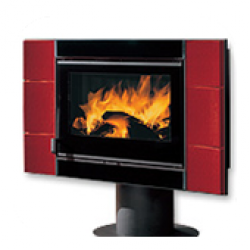 The family-sized Hunter Herald 8 Double Sided warms up your room in an instant. 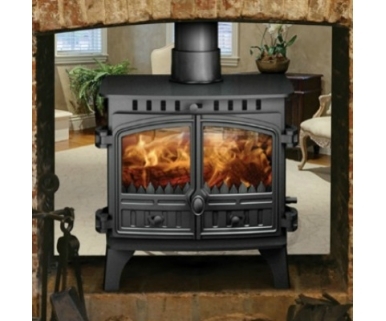 This generous stove gives a lot and asks very little. 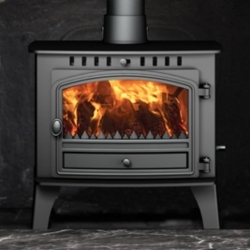 The Herald 8 delivers a maximum heat output of 11kW, and is fully CE approved, so it’s just perfect for big family rooms. 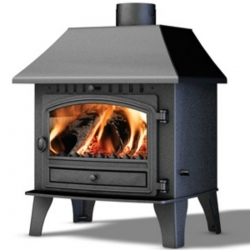 Designed to burn cleanly (for fewer emissions), this stove can be used with logs or approved solid fuel. Situated in a vast chimney, it makes a sensational centrepiece.